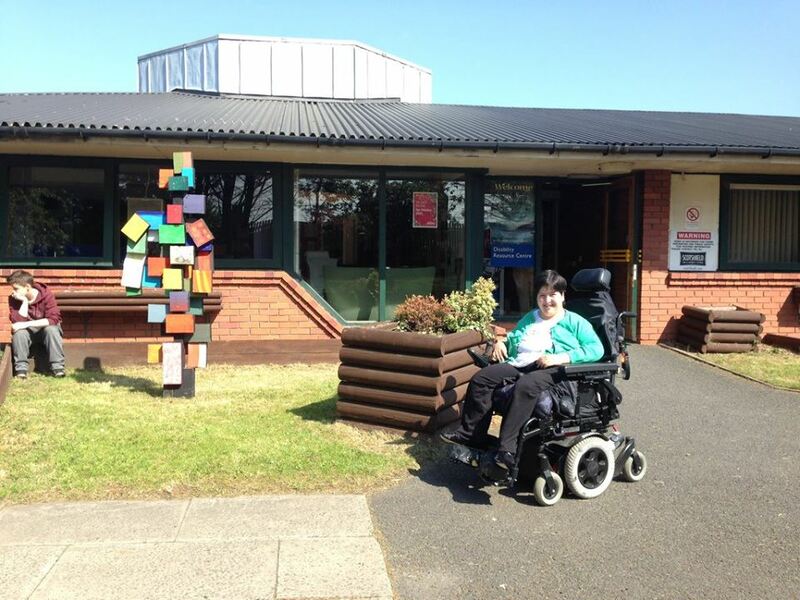 On May 19th, a group from Parklea Branching Out visited Paisley’s Disability Resource Centre’s open day. Eleven of Parklea’s Service Users took part in the visit. The visit gave the group a chance to see what was on offer to individuals similar to themselves outside of Inverclyde.